Tired of paying the airlines to bring your clubs? 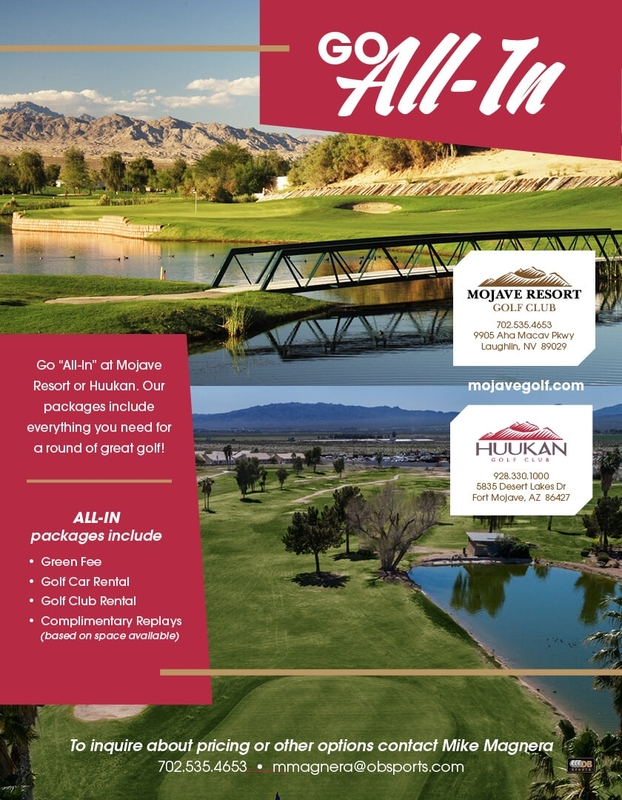 Go "All-In" at Mojave Resort or Huukan Golf Club! 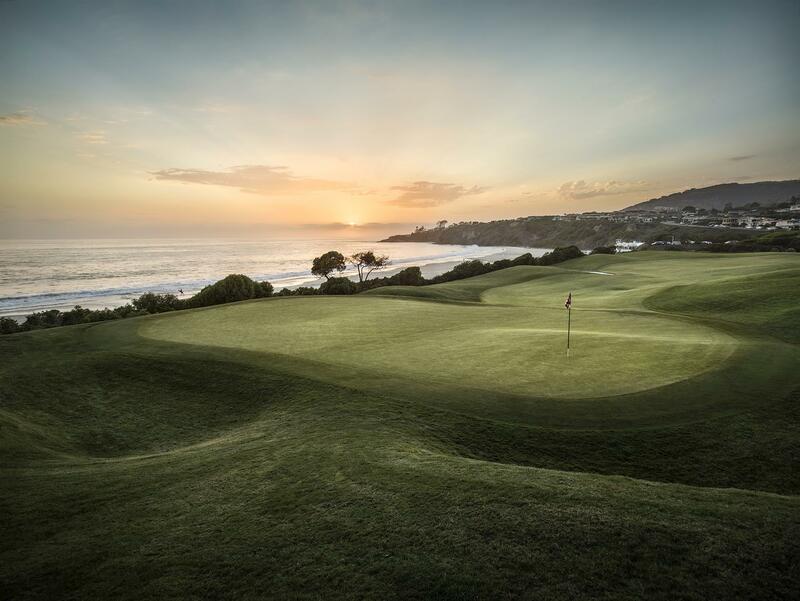 The All-In Package includes green fee, golf car fee & rental clubs!